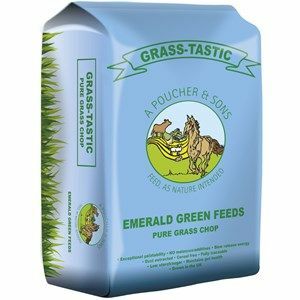 Whole Barley, Friendship Estates -produce a range of straight and rolled cereals and other bagged products. 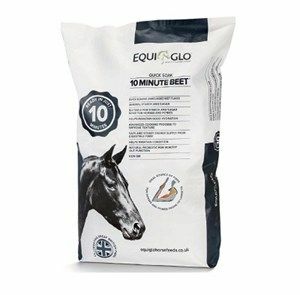 Heygates horse feeds are based on fresh bran products from Heygates' own flour mills and are fortified with the ideal balance of protein, vitamins, minerals and trace elements. 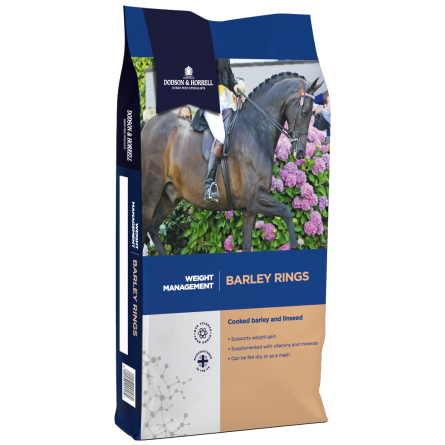 Whole Barley, Johnston & Jeff -produce a range of straight and rolled cereals and other bagged products. 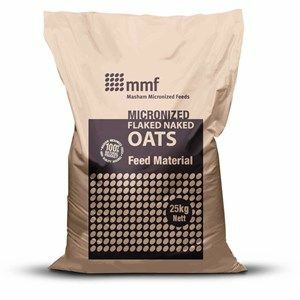 High quality Cooked Rolled Oats. 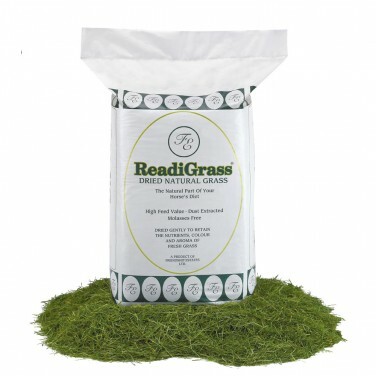 Micronized and slightly rolled still retaining the husk. 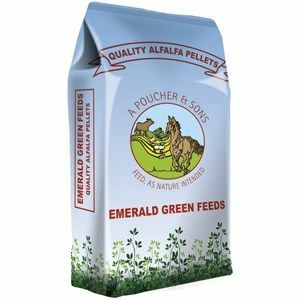 Suitable for all species. 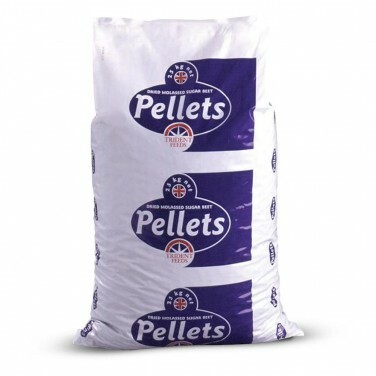 High quality Micronized Maize. 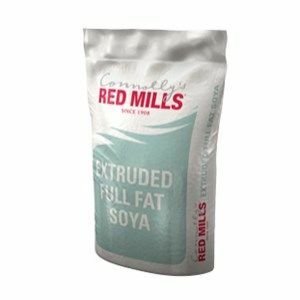 Suitable for all diets. 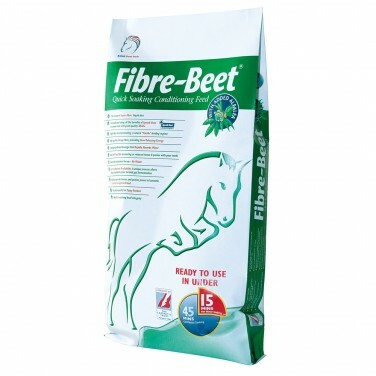 Recommended for high performance diets and young animal diets, but ideal for any age. 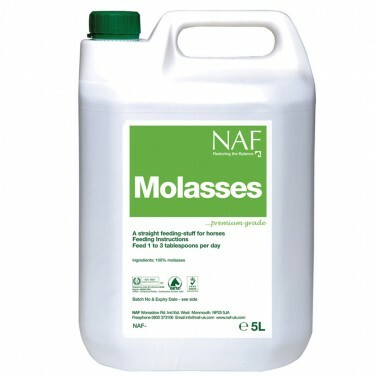 Suitable for horses. 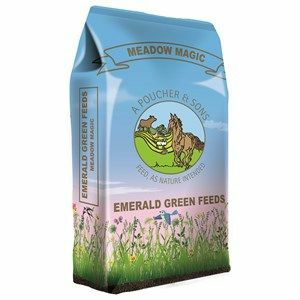 Suitable for companion animals/ small pets etc. Peas are a source of protein rich sulphur amino acids. 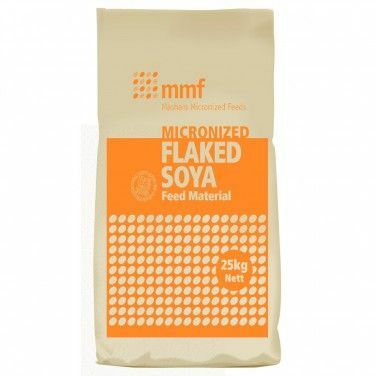 Micronized Peas can improve production parameters and improve feed conversion due to greater availability of nutrients and a higher energy than other forms..
High Quality Micronized Full Fat Soya Flakes. 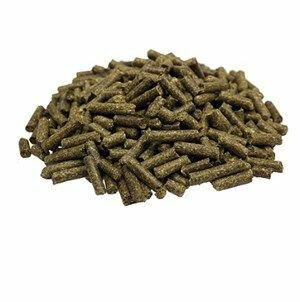 Optimisation of protein solubility, oil availability and reduction of anti-nutritional factors can be accurately achieved using the micronization process. 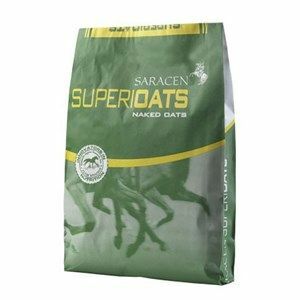 SPECIAL ORDER - Saracen Superioats is a suitable feed for fussy feeders, poor doers or when their appetite limits required energy intake. 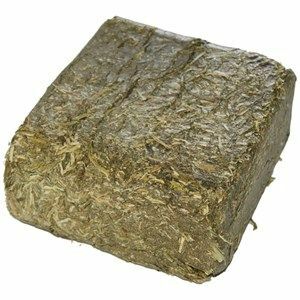 Simple System Lucie Brix is made up of premium Lucerne that has been compressed into 1kg bricks. 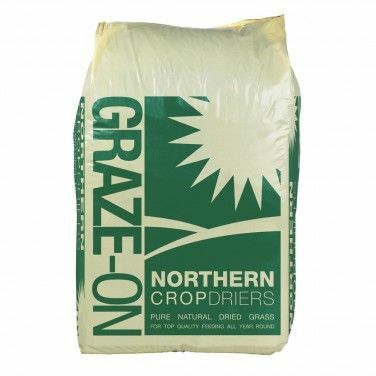 These can be fed whole and dry to mimic grazing during winter periods. 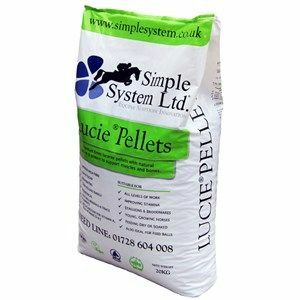 Simple System Lucie Nuts are 10-12mm nuts made up of premium quality Lucerne that is naturally high in calcium and protein to help support muscles and bones. 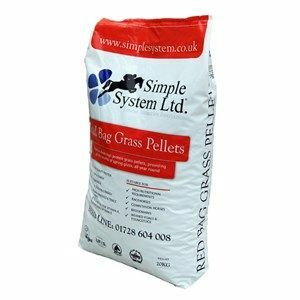 Simple System Sainfoin Bricks are pure sainfoin compressed into easy to use 1kg blocks that are rich in natural minerals and trace elements. 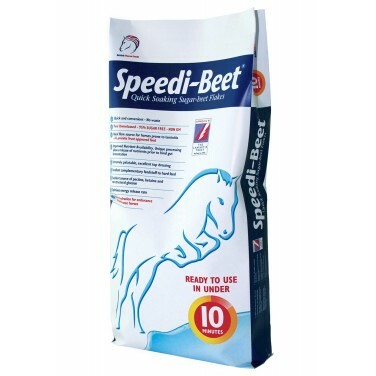 Speedi-Beet is unmolassed sugar beet pulp cooked via a unique patented process to produce flakes which need a fraction of the soaking time of traditional sugar beet shreds or pellets. 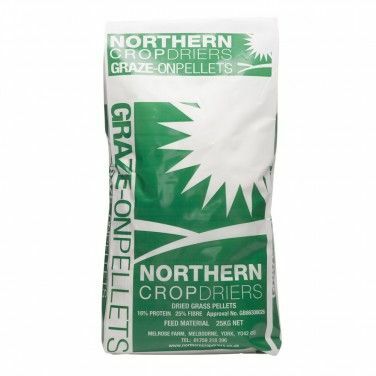 Thunderbrook Whole Organic Oats for Sprouting have been specially selected direct from the farm, cleaned and bagged. 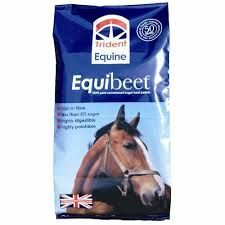 Equibeet is a highly palatable, high digestible fibre feed for horses and ponies, ideal for promoting gut health. 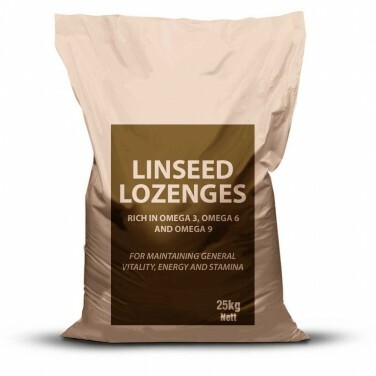 It is suitable for laminitic animals, 'fussy eaters' and those with poor condition or digestion. 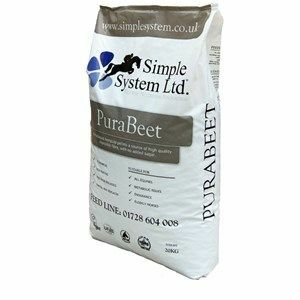 Sugar Beet Pellets are palatable in nature encouraging shy feeders to eat and sugar beet promotes the intake of other less palatable ingredients e.g. wormers.